Walmart may soon launch same-day delivery in New York City. The retail giant announced on Tuesday that it acquired startup Parcel, a delivery service that operates 24 hours a day. Parcel, which delivers groceries and other items from third-party retailers, intends to help Walmart with last-mile delivery, known as the final steps in getting packages to consumers. "We plan to leverage Parcel for last mile delivery to customers in New York City -- including same-day delivery -- for both general merchandise as well as fresh and frozen groceries from Walmart and Jet," Walmart said in a blog post about the deal. Walmart acquired Jet.com in 2016, an Amazon competitor that offers everything from fresh groceries to household supplies. Parcel already has experience delivering perishables to consumers, with clients that include meal-kit delivery businesses, as well as retail outlets like Bonobos, a Walmart-owned company. 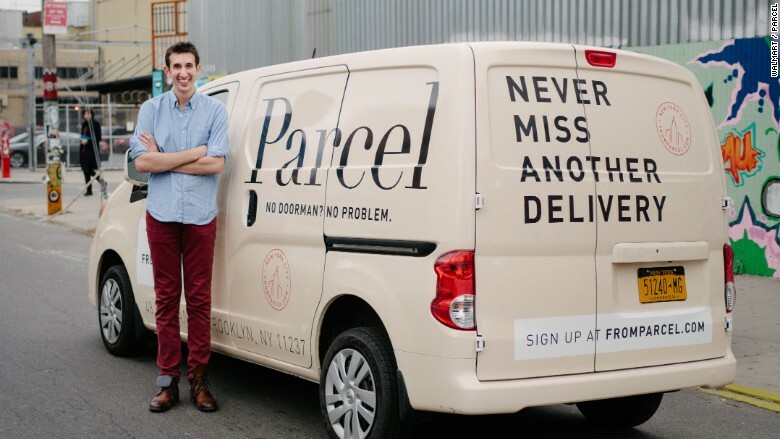 CEO Jesse Kaplan launched Parcel in 2014 to solve a very New York City problem. For residents without a doorman, the process of accepting packages when not at home can be difficult. Packages are often sent back to the post office, which tend to close in the early evening. If not picked up in a timely manner, packages are returned to retailers. Kaplan's idea was to have shipments delivered to Parcel's warehouse. 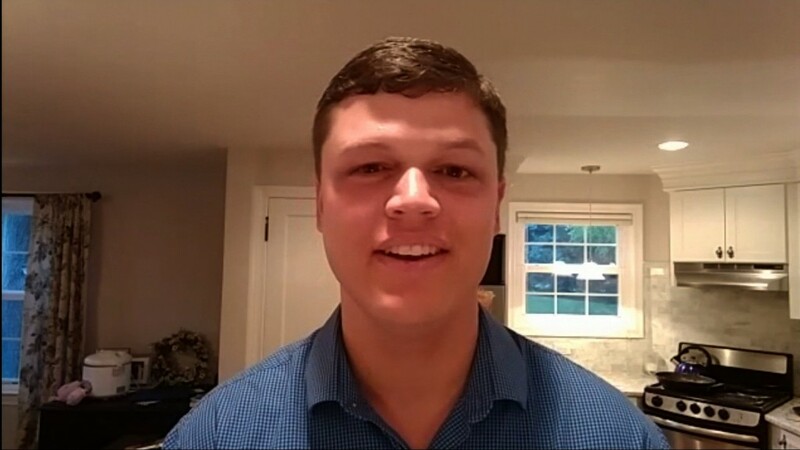 The startup then schedules a time to deliver packages to your apartment when you're home -- for a small fee. The company will still offer delivery services to other companies aside from Walmart and its brands. Walmart has continued to ramp up its online shopping business to compete with Amazon. In 2016, it bought Amazon rival Jet for $3 billion in cash. Jet.com is reportedly testing same-day delivery in the city. This year, Walmart acquired online men's clothing brand Bonobos for $310 million, and indie and vintage women's clothing brand ModCloth for an estimated $50 million to 75 million. Although the Parcel acquisition price was not disclosed, Walmart said in a blog post it cost less than other deals this year. Parcel's seven full-time employees and 45 to 50 part-time workers will join the Walmart team, Kaplan told CNN Tech. In addition to its workforce, Parcel operates an in-house fleet of leased and rented vehicles to manage delivery needs.